Because the most lethal part of driving is the head. So keep your head safe while driving. 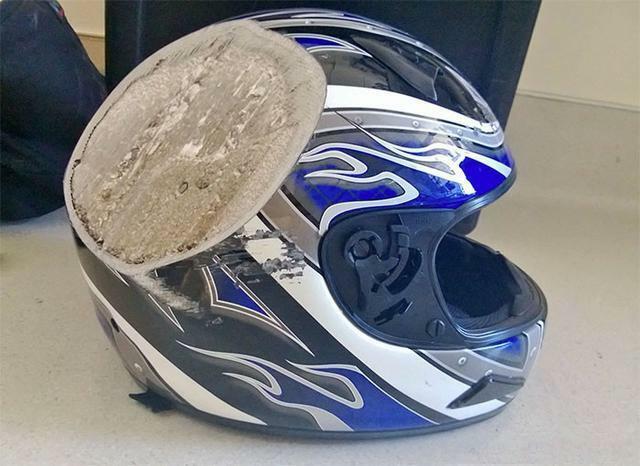 The traffic law of each country has specific provision: ride a motorcycle to wear safety helmet, referred to in this helmet is specially designed for motorcyclists, motorcycle helmet, so the motorcycle driver's driving must choose suitable for their own qualified motorcycle helmet.